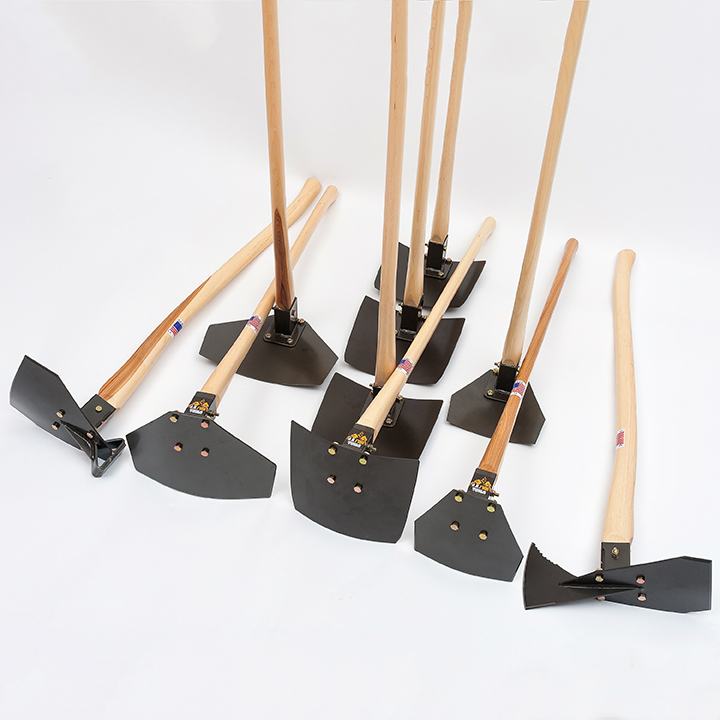 Home StoreWILDLAND FIRE TOOLSUSFS Crew Compliment, SALE- 10% OFF, 1/2 OFF SHIPPING, FREE T-SHIRT! USFS Crew Compliment, SALE- 10% OFF, 1/2 OFF SHIPPING, FREE T-SHIRT! 10% OFF, 1/2 OFF SHIPPING & FREE XL. T-SHIRT!!!! Perfect Compliment of tools for steep hillside handline construction.